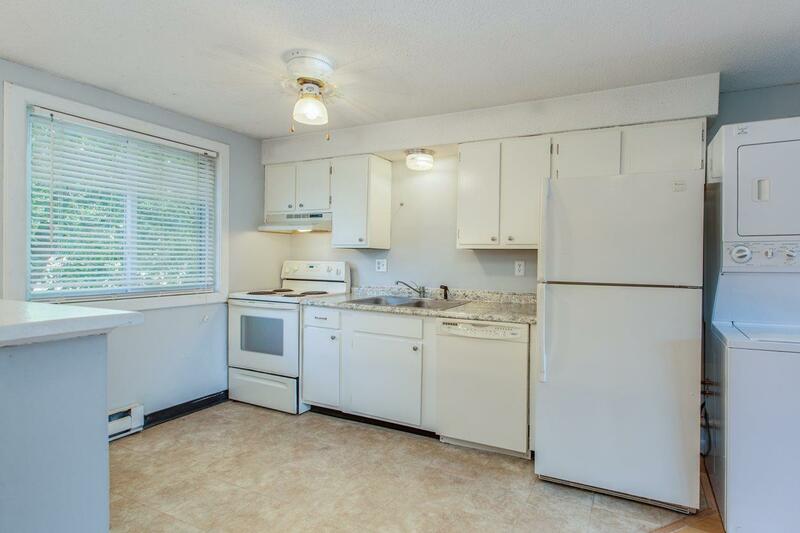 Don't miss out on this adorable move in ready end unit condo! 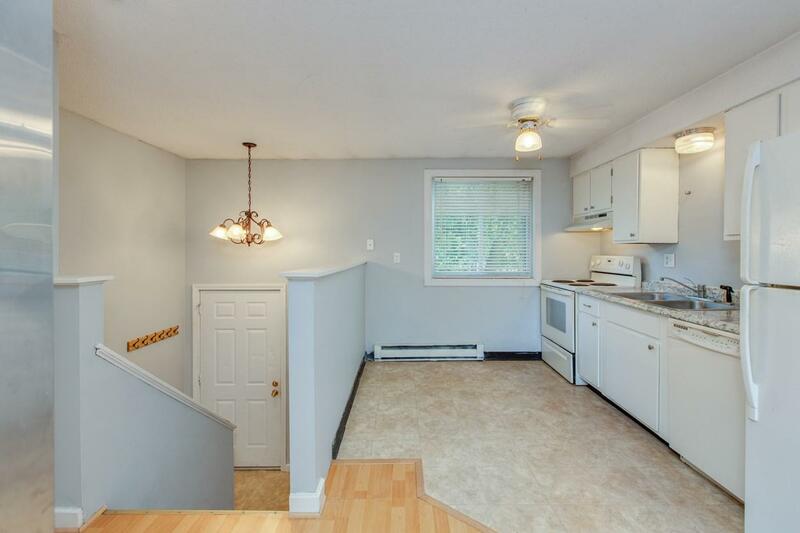 Entire home has been freshly painted along with new kitchen countertops, brand new water heater and newer carpeting. Sliding glass door off the living room leads out to your private deck overlooking the large grassed area. 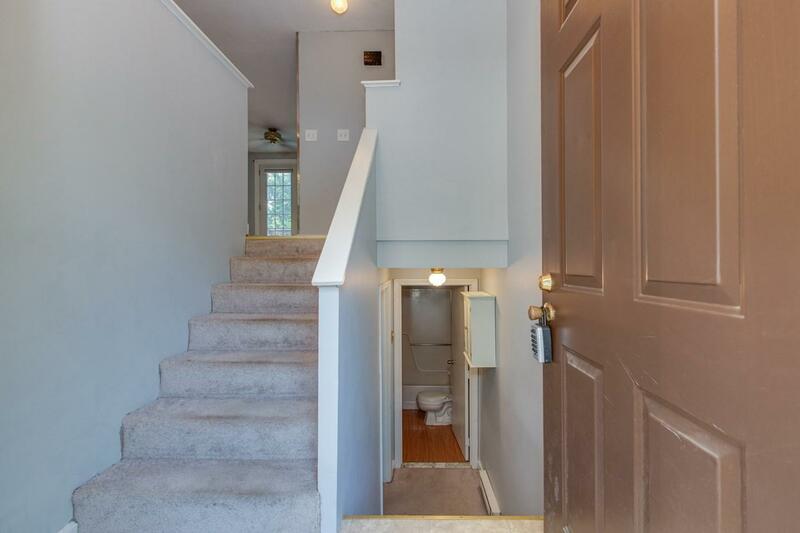 Bedroom is located in lower level along with updated full bath. 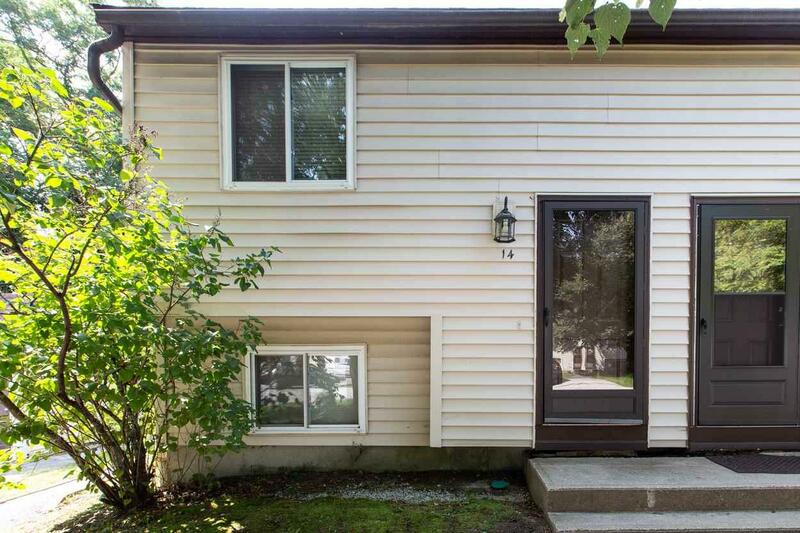 Great location close to highways, restaurants and shopping - Quick close possible! Sold by Homefront Realty, Llc. Courtesy of Amanda Butler of Infinity Realty Group.